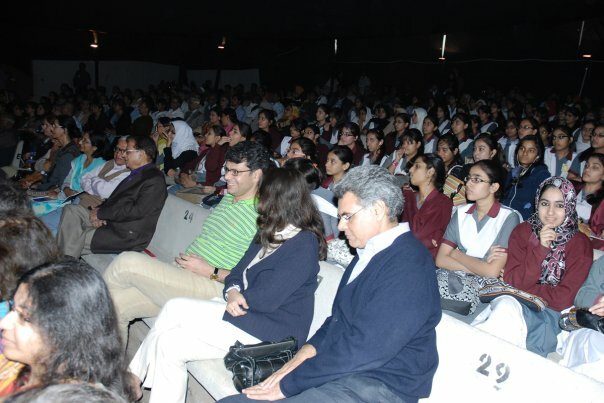 Karachi, Aug 3, 2012: Tahir Wasti in London emailed recently that Dr Ghalib Lodhi expired in Karachi. 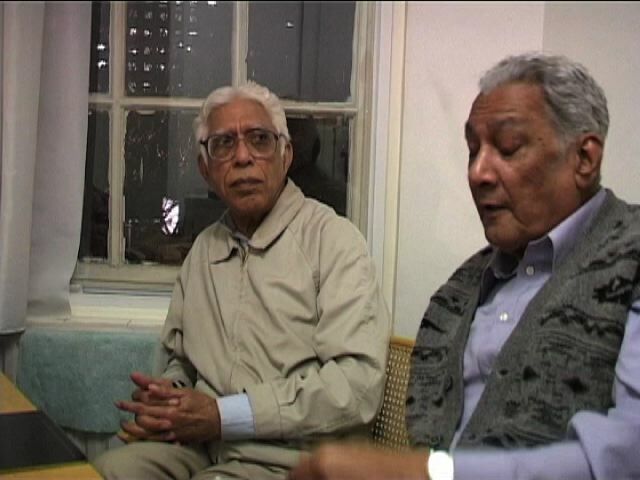 I contacted some of Dr Ghalib’s old comrades. None of them had heard of his demise. “Shocked and saddened to learn the demise of our friend, and comrade in arms. I am ashamed that despite knowing his address and phone number I did not call him for last two months,” responded Iqbal Alavi. 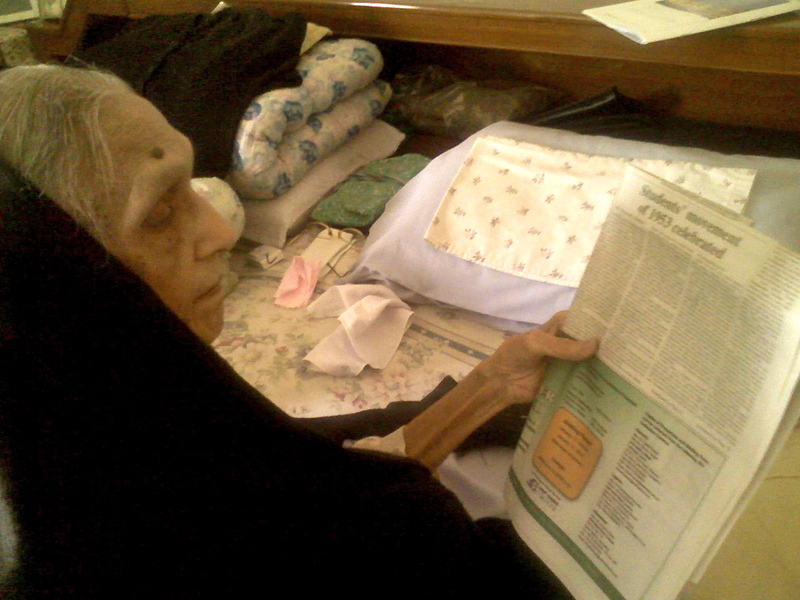 Sadiqa Waheeduddin, passed away peacefully in Karachi this morning. She was the eldest sister of late Dr M. Sarwar and widow of late Dr Waheeduddin who was a great supporter of progressive politics, mother of Dr Irshad Waheed, Dr Iqbal Waheed, Naseem (‘Geti’), Shireen, and Islam Waheed. 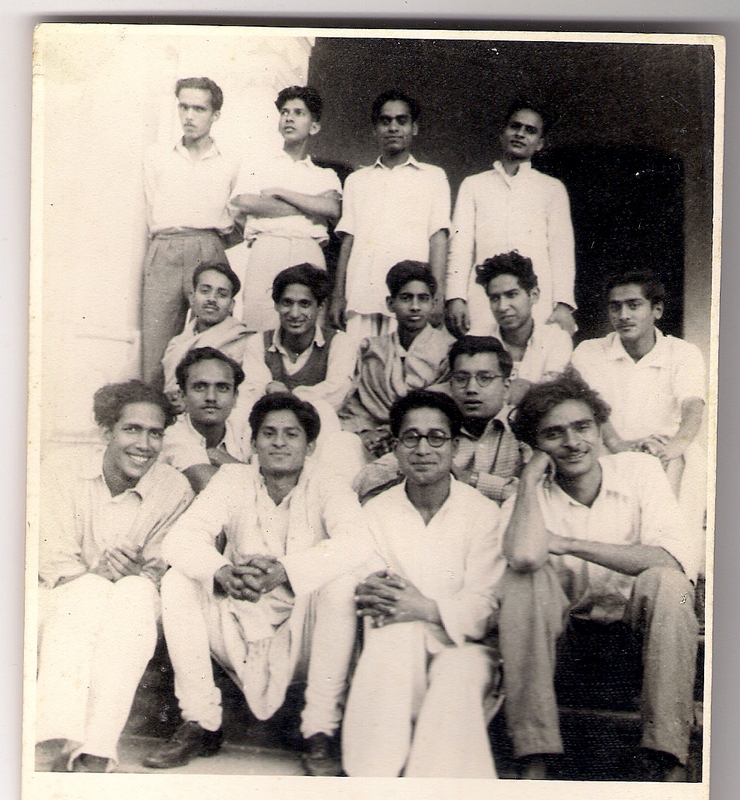 As high school students at the time, Iqbal and Geti also participated in DSF processions. Many political meetings, including DSF, were held at their house in Guru Mandir. 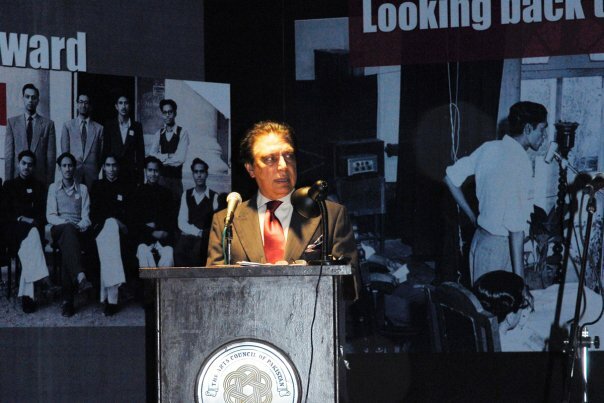 As the journalist Zawwar Hasan used to say, she was ‘Jagat Apa’ to many of Akhtar and Sarwar’s friends. 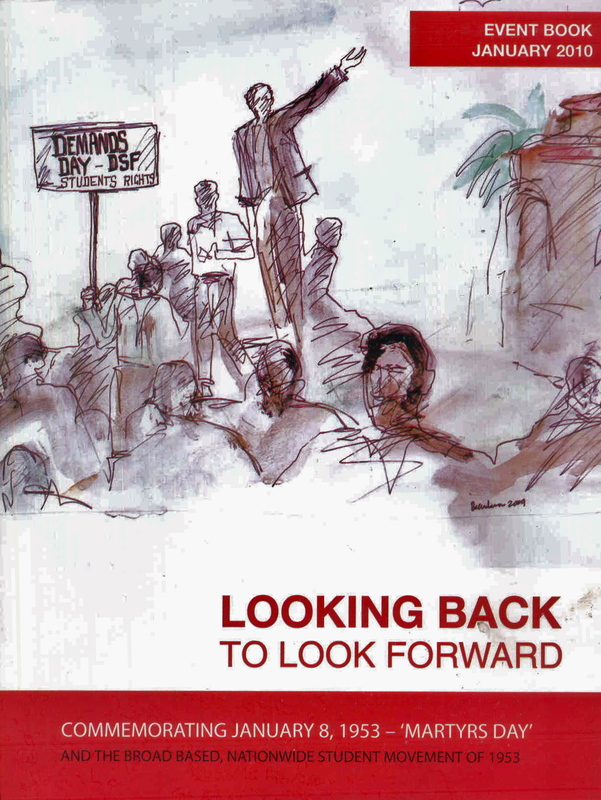 Scans of the 36-page booklet published to commemorate the students movement, at the event held at the Karachi Arts Council on Jan 10, 2010.